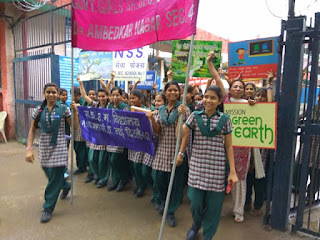 NSS volunteers of Govt. Girls Sr. Sec. 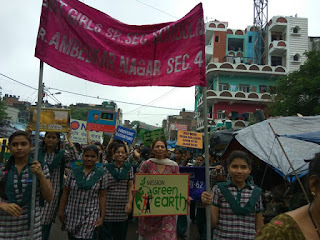 School, Ambedkar Nagar, Delhi organized a rally on Swachhta Pakhwada on 1st September, 2016.